Prahran is an affluent inner eastern suburb of Melbourne, with a shopping area centred around Chapel Street. The football club's home ground Toorak Park in the adjacent suburb of Armadale. The Prahran football team played in the VFA from1886-7 and from 1899 until 1994. Prahran was a consistent finalist during the 1930's and the club won its first VFA premiership in 1937. From 1945 to 1960 Prahran's reached the final four on three occasions and gained a second VFA premiership in 1951. 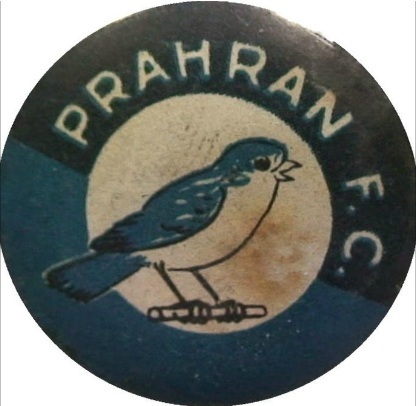 In 1961, Prahran was one of five of the 1930's VFA teams to move into the newly formed second division.